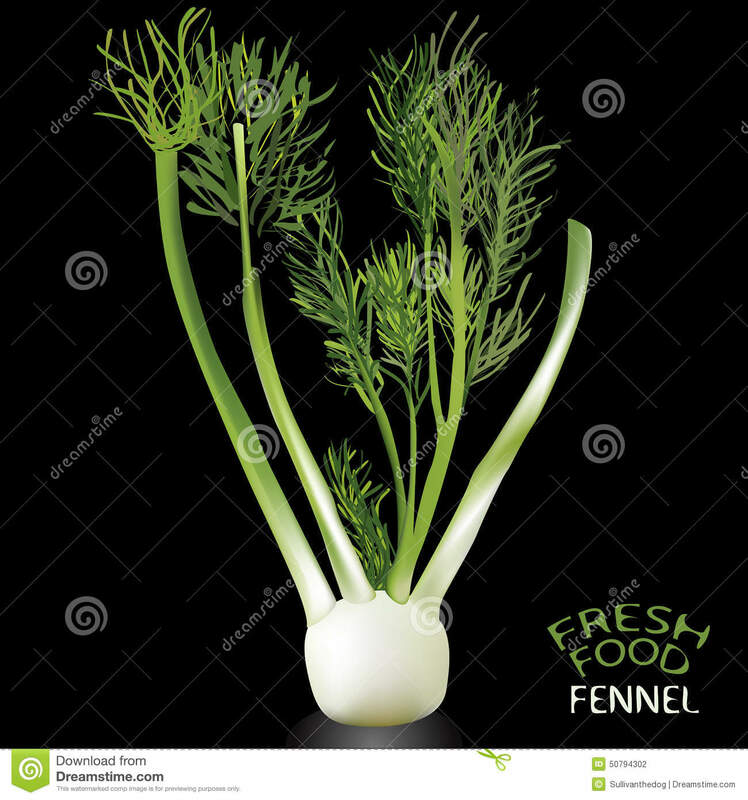 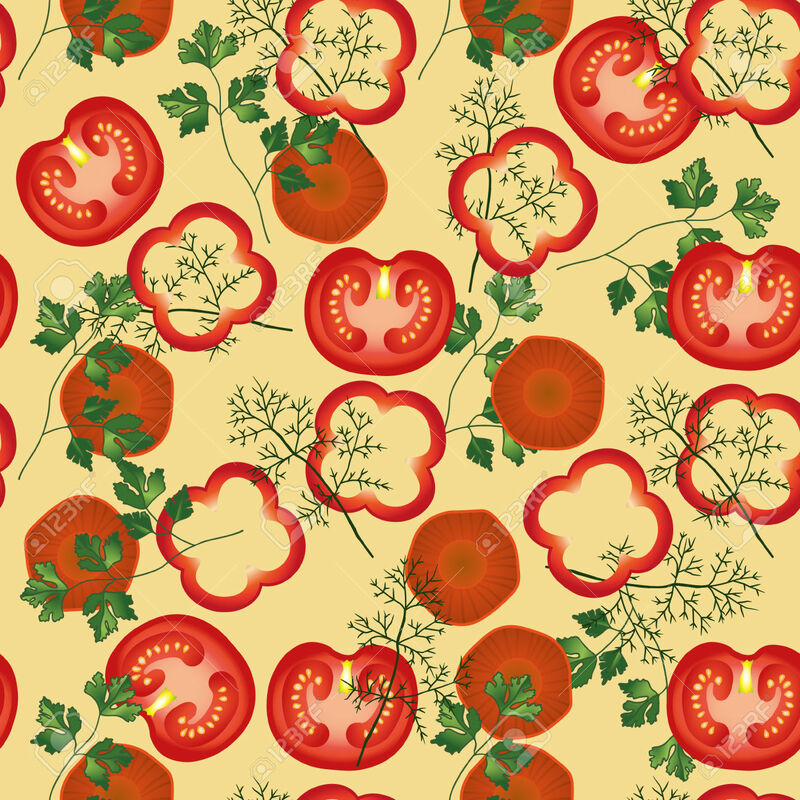 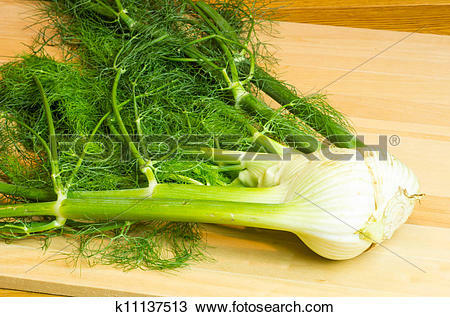 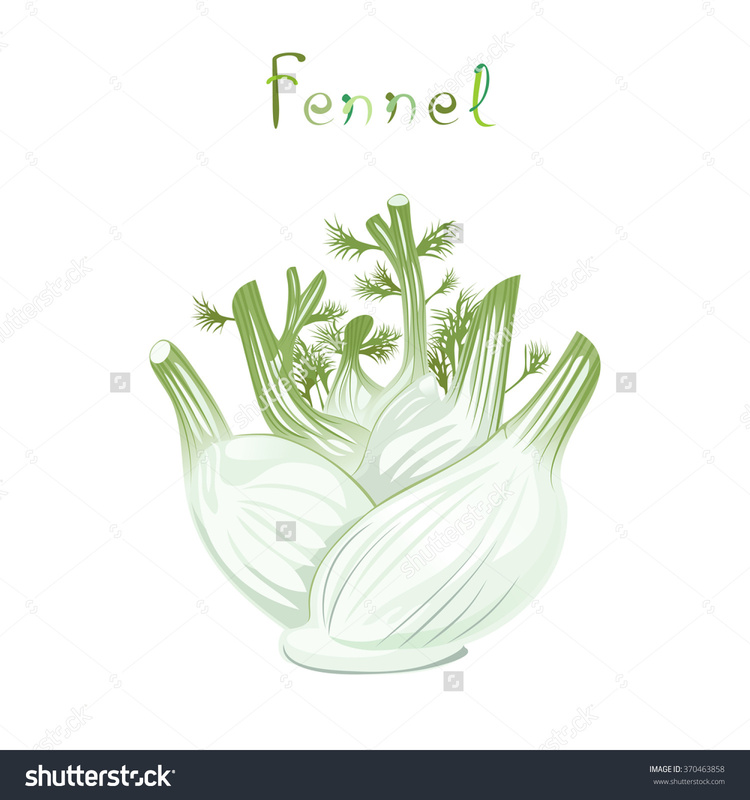 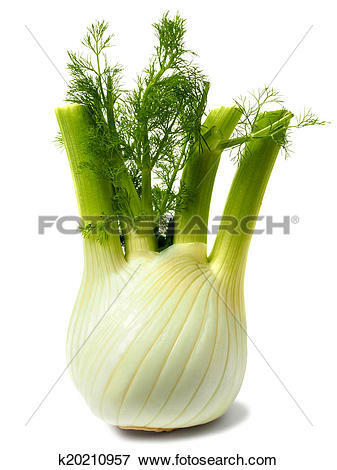 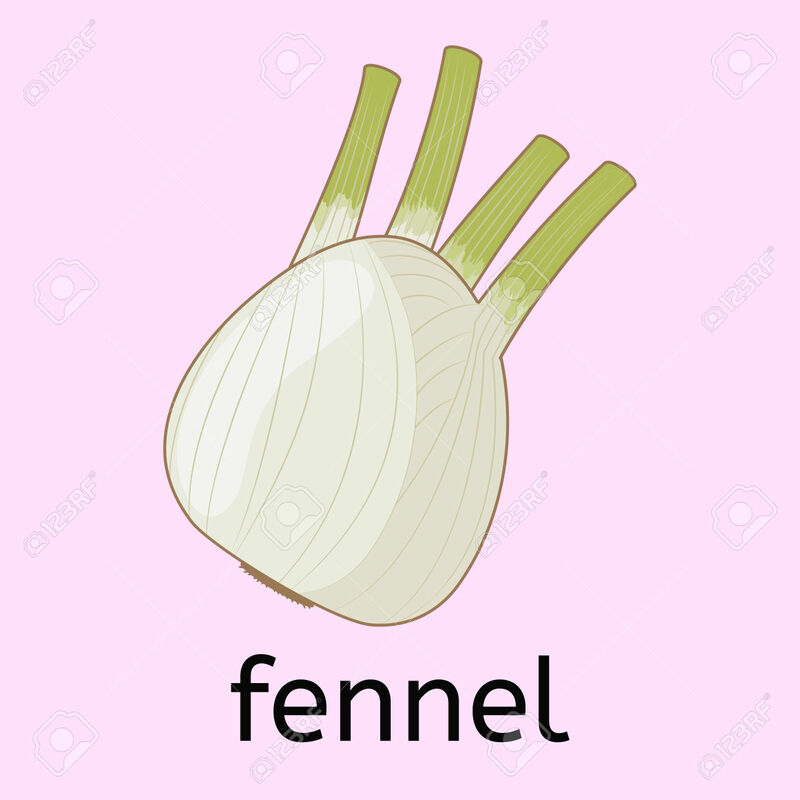 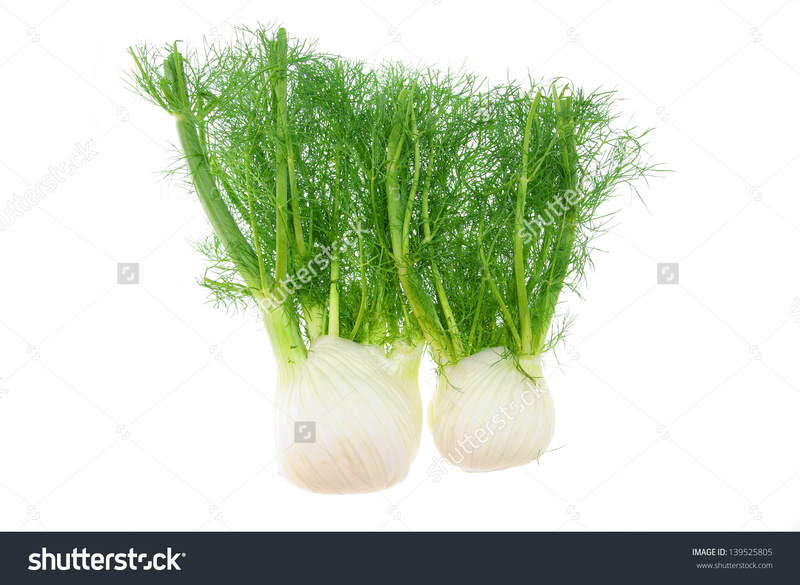 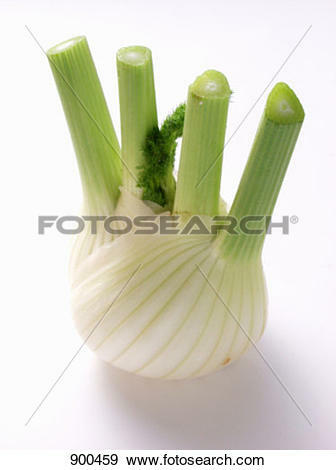 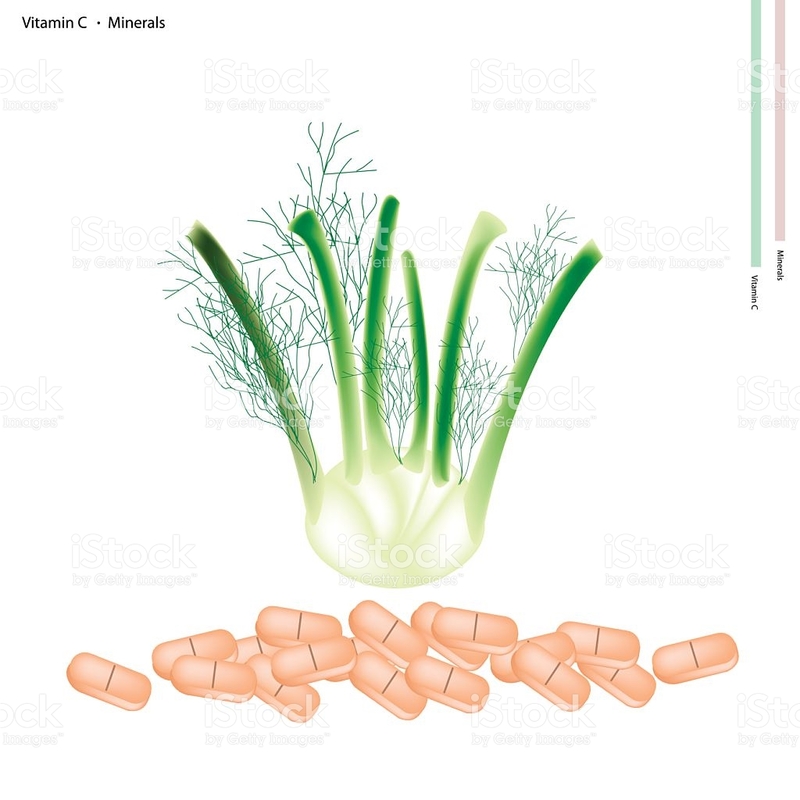 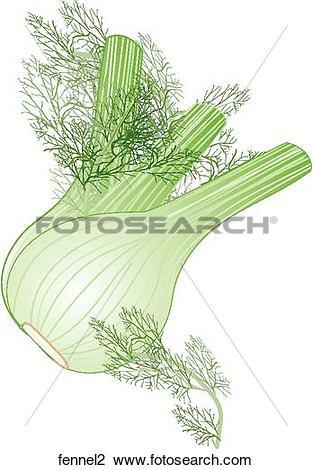 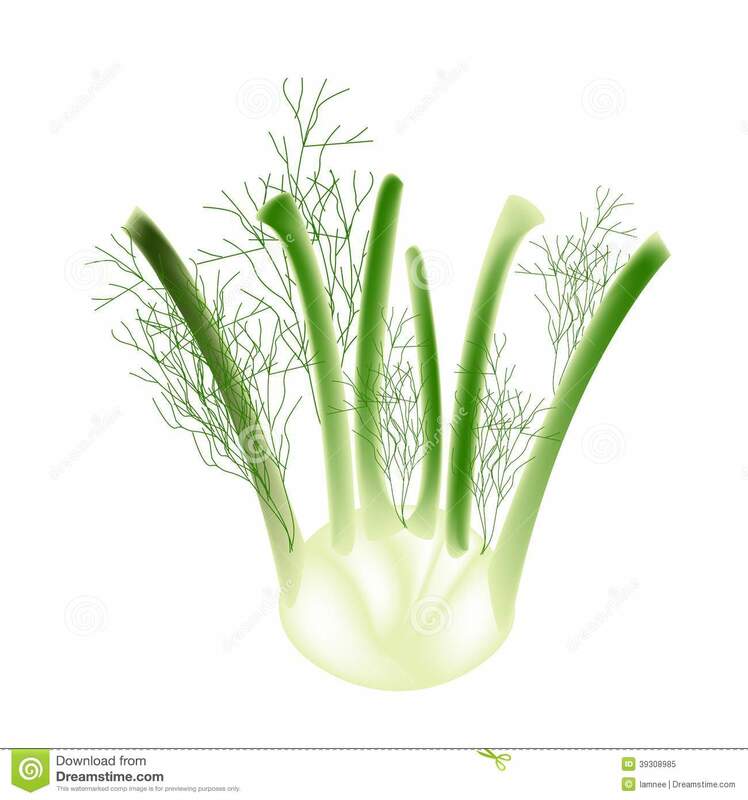 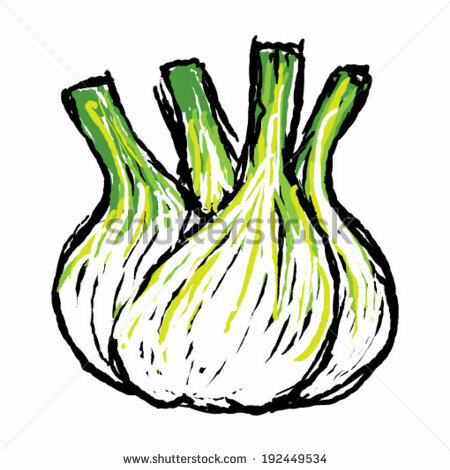 A hand drawn vegetable - fennel/anise. 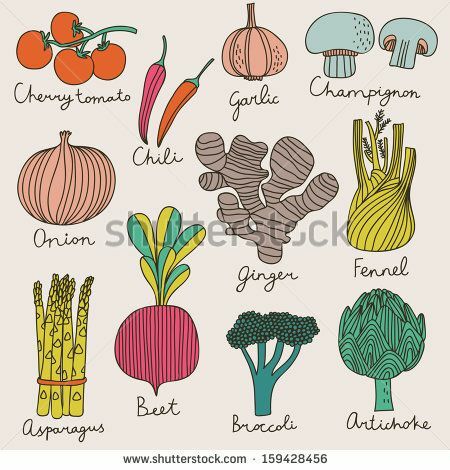 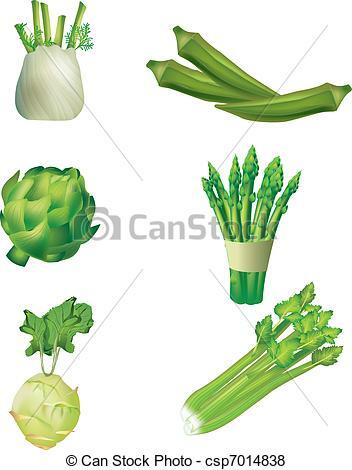 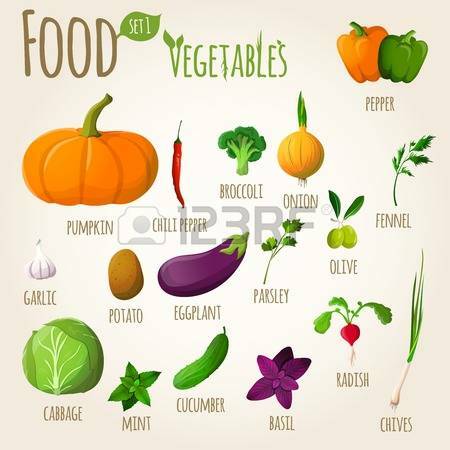 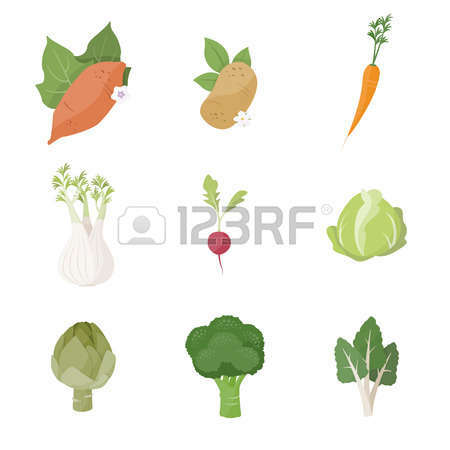 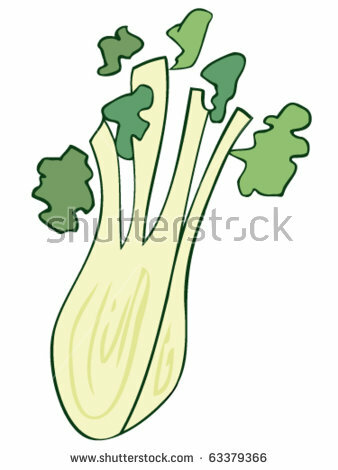 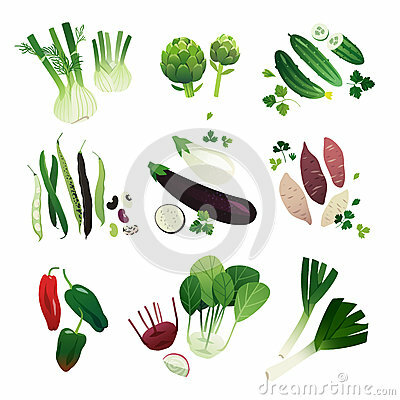 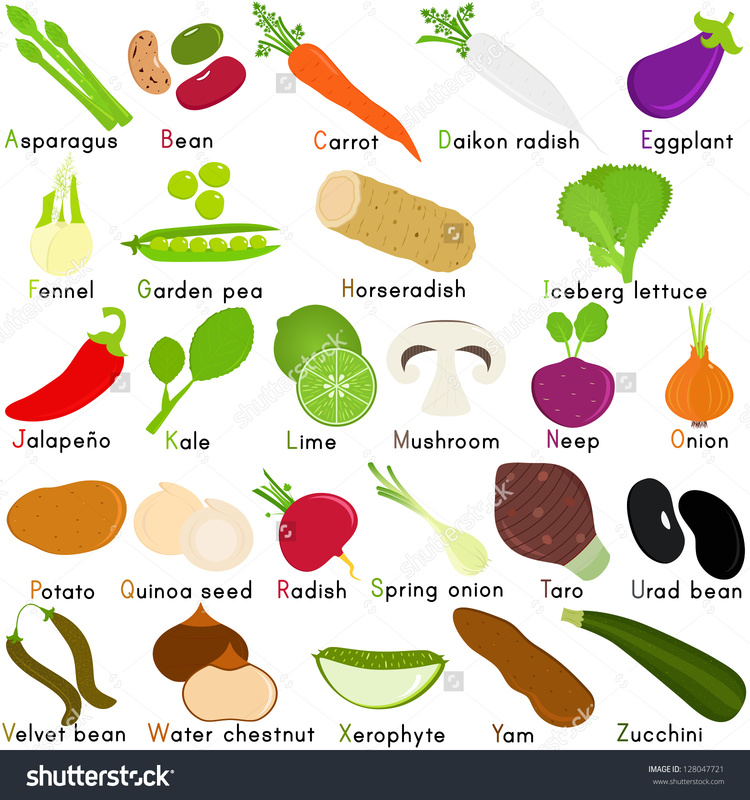 Collection of clip art vegetable illustrations: fennel, artichoke, cucumber, bean, eggplant, sweet potato, poblano pepper, kohlrabi and leekn. 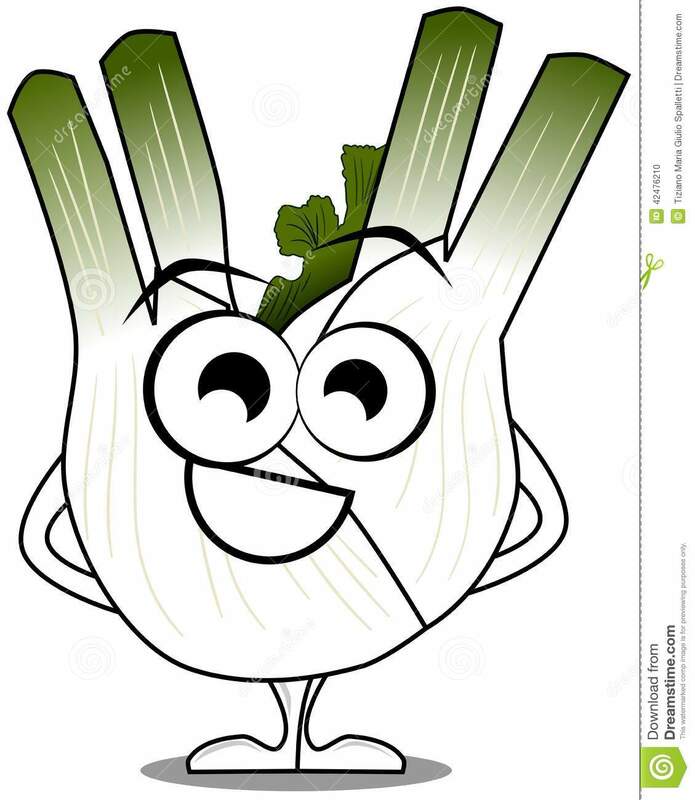 V.24.1.7 Page loaded in 0.10308 seconds.